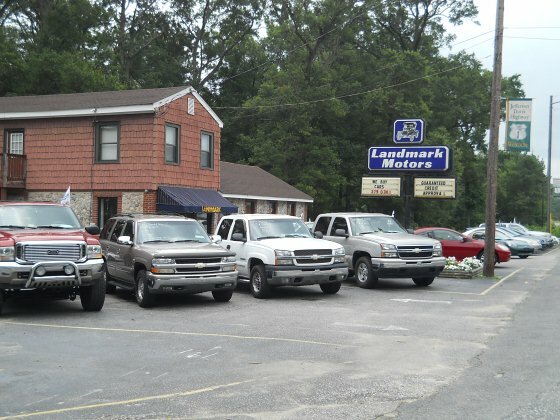 With over 13 years in business, We carry all makes & models to fit any budget Landmark Motors is premier place to get a great deal on a used car. We make car-buying easy with our 100% GUARANTEED FINANCING! We offer extended warranty up to 60 months or 60,000 miles. 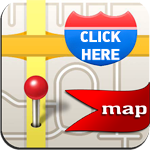 Our friendly helpful staff Bonnie,JC,& Dave is here to assist you with your vehicle needs. "If we do not have what you are looking for we will find it". Bring in your current car and see how much we can offer for it in trade. 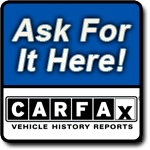 Every car we sell comes with a comprehensive CARFAX vehicle history report. "Thanks for choosing us" !